It's about you! Your goals, your gifts, your life! It's time for a health and wellness revolution! 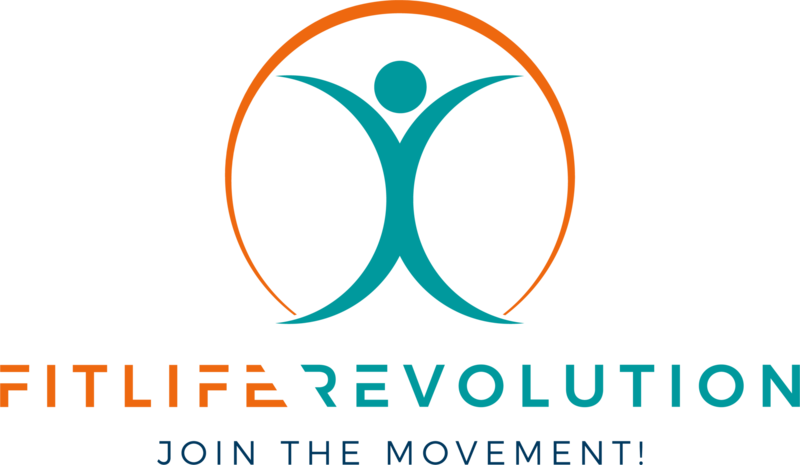 FitLife Revolution is on a mission to help people, especially women, improve their health and quality of life by cleaning up their diets, implementing healthy healing habits and reconnecting with the divine wisdom within their bodies. Women are constantly being asked to stretch themselves thin, sacrifice self care for others and go above and beyond to earn and maintain respect at work. Many times, this leaves us depleted, self-loathing, tired and sick. Well, it is time to take back control of our lives and our wellness. Yes, we can still take care of our families and our communities and slay at work. We have to take care of ourselves first. Imagine achieving all of your wildest dreams while also feeling good in your body, full of energy and emanating vibrancy. You have to start with you. No more turning to external sources to “fix” you or “make yourself whole.” No more trying to live up to unrealistic goals propagated by marketing, big business and systems designed to keep you sick and tired. You have everything you need inside of you in order to be successful. To activate these divine gifts and make progress on your journey to improved wellness, you have to slow down, listen to your body and implement healing strategies that heal your body, reduce inflammation and support a healthy robust immune system! Your road to improved health, energy and vitality starts now! FitLife Revolution will provide you the support you need as you learn to recognize and listen to your inner wisdom, stand up to your inner critic and activate your body’s ability to heal. You will conquer your mental challenges, detoxify your body from inflammation and mucous build up and soothe your mind, body and spirit with healthy holistic practices. It is time to take control of your health and live the life you deserve! "It's all about implementing small sustainable change to achieve maximum results." I began my journey many years ago, growing up in a low-income community with limited access to healthy, clean foods. I, like many women I know, struggled with IBS, chronic fatigue, depression, anemia, lactose intolerance and gluten sensitivity. I lost my mother, grandmother, aunts, and uncles prematurely due to cancer and other illnesses including diabetes and high blood pressure. This sparked my insatiable interest in holistic, healthy living. Throughout my journey, I experienced lots of trial and error, failing diets, and frustration, but eventually learned the best way to care for my body. It doesn’t take a magic pill, or one-size-fit all diet, or counting points. It comes down to intentional self care, having someone to support me and hold me accountable, eating clean natural foods, learning to listen to and trust my body, effective stress management tools, regular activity, doing things that bring me joy and spending quality time with friends and family. I no longer put everyone else's needs above my own and now know myself on a deeper level than ever before. As a result, I perform better at work and have the energy and clarity to support my friends and family. I live a vibrant, active life and feel great in my body. I am in the best shape of my life without spending long hours in the gym. Studied holistic, integrative and primal nutrition. Health and Fitness Teacher and Department Head at a high school in Chicago. 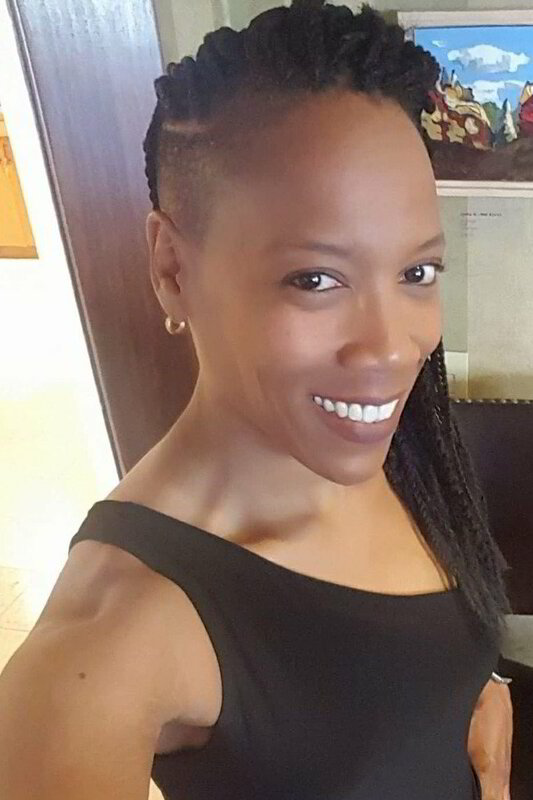 First African-American female Athletic Director at a high profile high school in Illinois. Division I Women’s Basketball Coach, including stints at Loyola University - Chicago, Indiana University - Bloomington, and University of Michigan - Ann Arbor. Completing Masters of Educational Leadership in Physical Education, DePaul University. Start your wellness revolution today!